Since 2003, Dimark has been focused on providing device management and provisioning software and expertise to the broadband service provider industry. Our history and record of success has established us as a well-established, stable and respected leader in this arena. 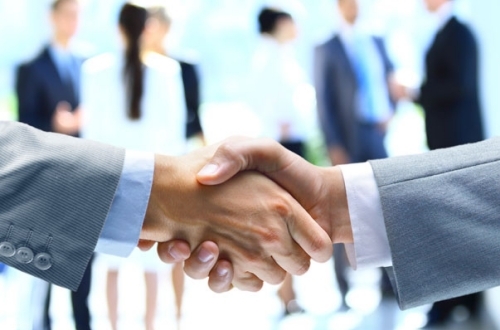 We welcome you to join the hundreds of companies that rely on Dimark. 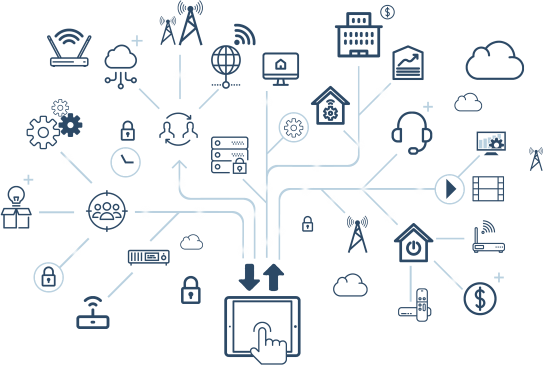 provisioning software and expertise to the broadband service provider industry. stable and respected leader in this arena. Founded in 2003, Dimark has built a stable and strong organization that will be here to support you in the coming years. With well over a decade of direct experience in device management development and deployments, Dimark can quickly meet your product and engineering requirements. With tens-of-millions of devices under the management and control of Dimark's products. Dimark's large ecosystem of hundreds of companies allows us to create, deliver, support and extend leading-edge products at reasonable cost. 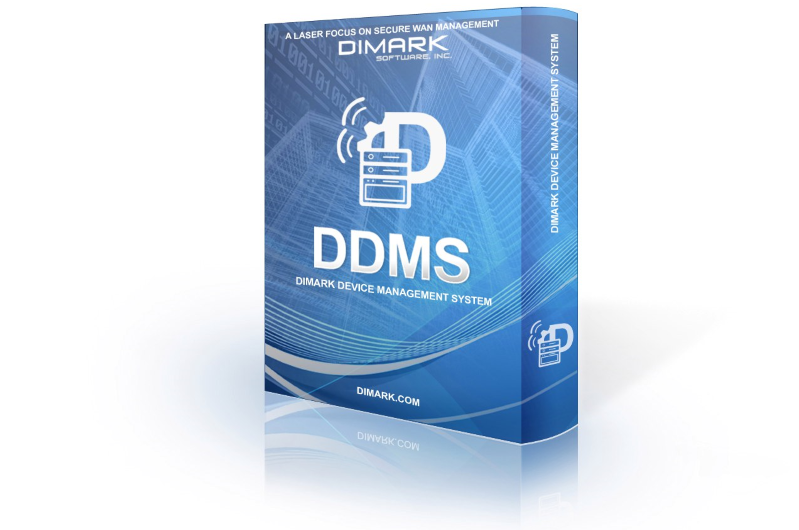 Dimark Software provides remote management products that dramatically lower the costs wired and wireless broadband service providers incur activating, supporting and retaining their subscribers. 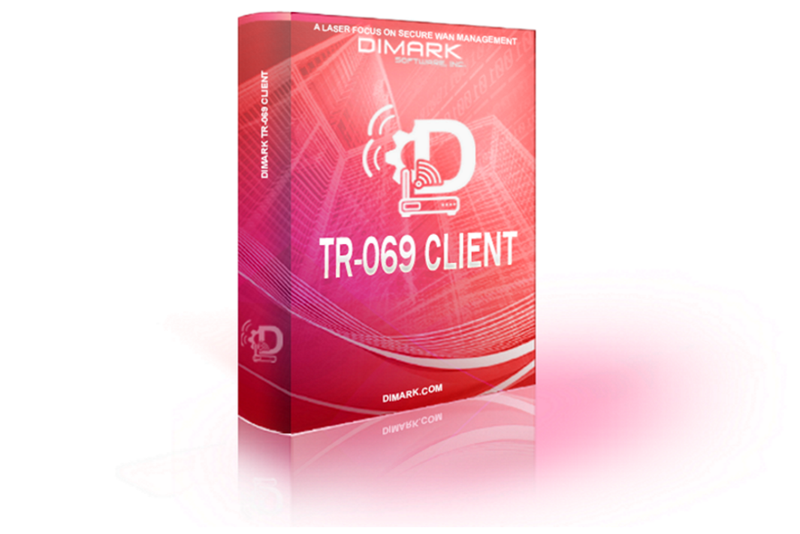 Dimark's market leading embedded TR-069 client is a field tested application that’s been deployed since 2004, and is currently running on tens-of-millions of devices across a very diverse array of platforms and environments. DDMS is based on the modern, best-of-breed technologies and practices used in Big Data applications and leading social media sites. Focused on Changing Definition of Device: Wired, Wireless, IoT, RFID Asset Monitoring, Infrastructure, Cloud, Multi-tenant, Industrial, etc. No contracts, no limits, sign up and go! Dimark's software has enjoyed worldwide deployment for well over a decade, and during this time our team has earned high praise for our support services and practices. 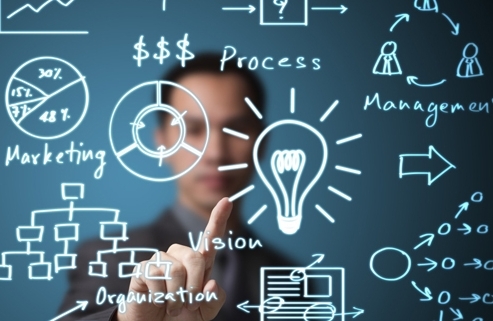 Custom engineering is available to extend our software's functionality to meet your specific requirements. We also offer a cloud-based ACS to support smaller deployments without the need for a licensed ACS. Dimark’s engineering team has the ability and experience to deliver on-time and on-budget. Need custom business logic for a localized GUI? Been there. 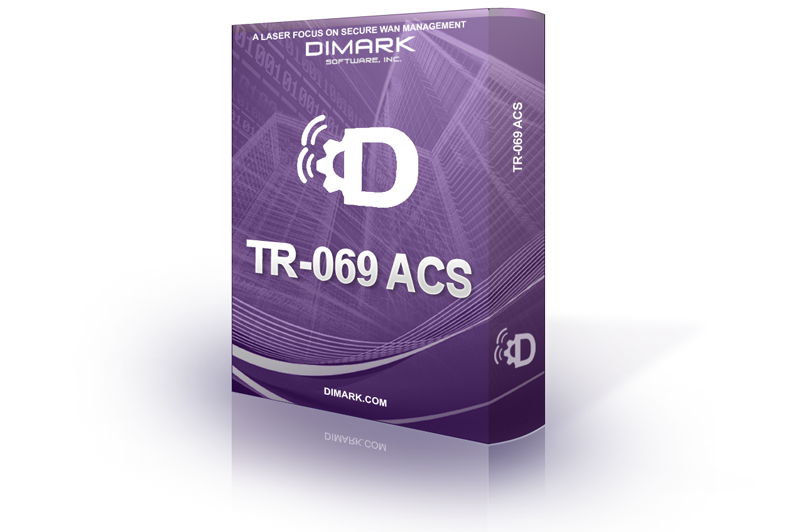 Want the ACS tightly integrated with your backend systems? Done that. Adding TR-069 to a new device but can’t spare an engineer or meet the deadline? We can help. Staying current in your field is difficult enough without having to take on new technology domains, such as remote device management. Let Dimark handle that for you; we’ll keep you current and pointed in the right direction.